Folk Capital of America is a name used to call the community of Mountain View. If you want to see the way of life being displayed on the Ozark Folk Center State Park, you can go to this state from March to October. If you go to Arkansas, your eyes will be served with a lot of water features. 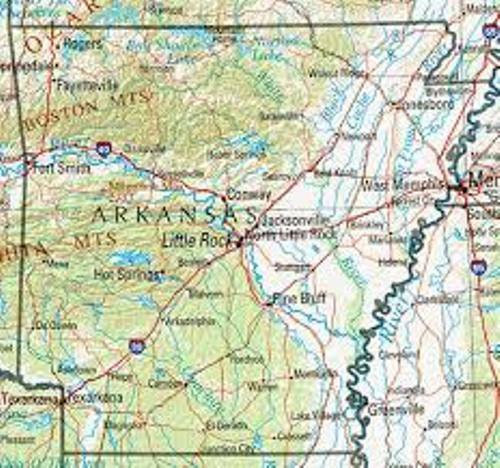 It is estimated that Arkansas has 9,700 miles of streams and rivers and 600,000 acres of lakes. If you want to know the larger municipal park in US, you can go to North Little Rock. You can go to Mountain View to look at the highest point. Actually this area is also well known with its handmade dulcimer production. It is considered as the biggest one in the world. You will never get bored when visiting Arkansas. You will be served with a lot of scenic view. There are 50 state parks, 7 national scenic view byways and 6 national parks to visit. Visit the smallest state in US by reading Rhode Island facts. Hot Springs National Park is an area in Arkansas known to produce wonderful and notable figures in the nation. Some of them include President Bill Clinton, Al Capone, Babe Ruth, and Franklin D. Roosevelt. 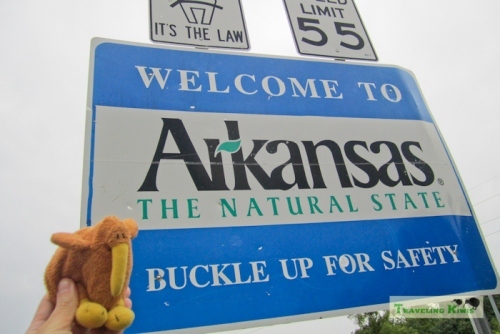 The official state bird of Arkansas is the mocking bird. It was officially designated in 1929. The official tree in the state is pine tree, while the official flower is apple blossom. Check New hampshire facts to visit another interesting state in US. If you want to search for precious gem stones such as garnet, amethyst, diamonds, agate, jasper, and quart, you can go to the Crater of Diamonds State Park. This park is situated outside Murfreesboro. 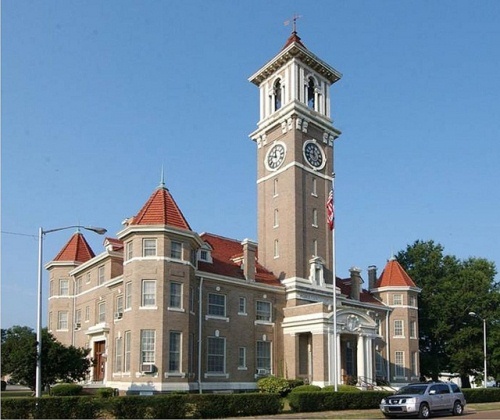 Stuttgart is a nice city in Arkansas that you can visit annually. You can enjoy the famous contest on the town. It is called as the World’s Championship Duck Calling Contest. Many people know Sam Walton is the founder of Wall Mart. This man founded his wall mart stores on Bentonville. Now you can see that the stores are spreading around the world not only in US. There are many famous people born in Arkansas. One of them is the famous singer Johnny Cash. Kingsland is the birthplace of this man. If you want to know the Quartz crystal capital of the world, you can visit Mount Ida, while Alma is considered as the Spinach capital of the world. 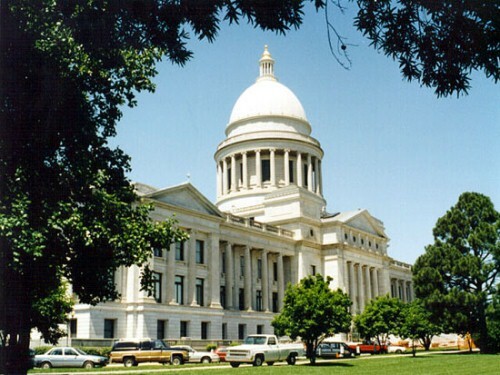 Do you have any opinion on facts about Arkansas?